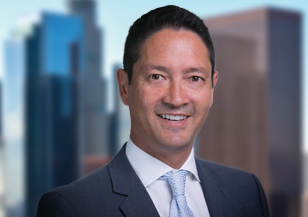 Todd Labeaune, based in Los Angeles, is a member of Spencer Stuart's Private Equity and Financial Services practices. Todd focuses on senior-level assignments across a number of disciplines for private equity firms, investment and wealth management organizations, and hedge funds. Todd has led senior sales, marketing and investment professional searches for private equity firms and a diverse set of asset management organizations for the last 15 years. Prior to joining Spencer Stuart, Todd was a founding member of the private equity practice for another major international search firm. 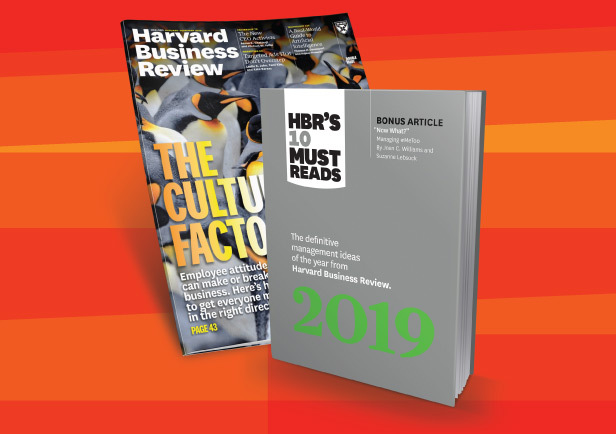 During his tenure, he conducted hundreds of searches for top-tier private equity, real estate and financial services clients, in addition to C-level assignments for private equity-backed portfolio companies across industry. Before entering the executive search industry, Todd was a practicing attorney. As a litigation associate, he was responsible for all aspects of case groundwork, including discovery, depositions, law and motion, arbitrations and trial preparation. Todd holds a bachelor’s degree in psychology from the University of California, San Diego, and a J.D. from Loyola Law School Los Angeles, where he was a Dean’s Academic Honors Scholarship recipient.